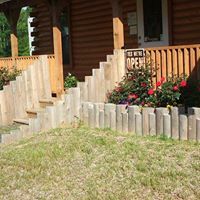 Today’s member spotlight is on Log Cabin RV Park, located at 3550 US Hwy 190 W in Jasper. 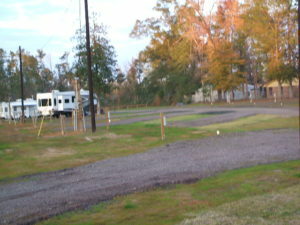 Offering 32 sites near the lake, Log Cabin RV Park also has laundry mat and showers available! Whether it’s short-term or a long-term stay, check out all they have to offer.